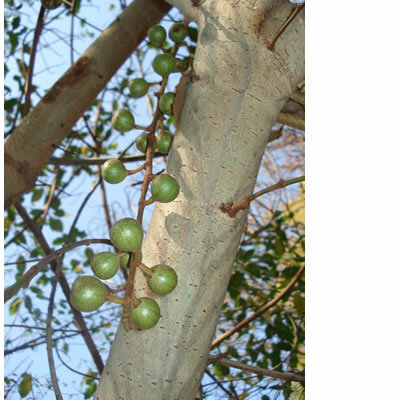 Ficus polita (Moraceae) Epiphyte or small tree to 15 m with slender, smooth branches; dense, shining foliage; commonly planted as shade tree. Sowing : Sow seeds in summer. Fingerhuthia africana (Poaceae) Thimble grass. 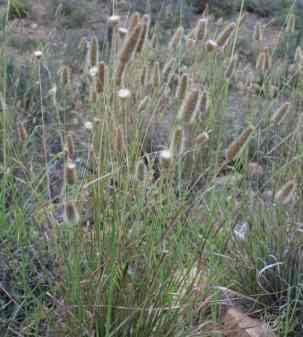 It is a perennial tufted grass with unbranched clums. The inflorescence is a dense ovate spike which appears through the summer. Sowing : Sow seeds in a well drained medium. 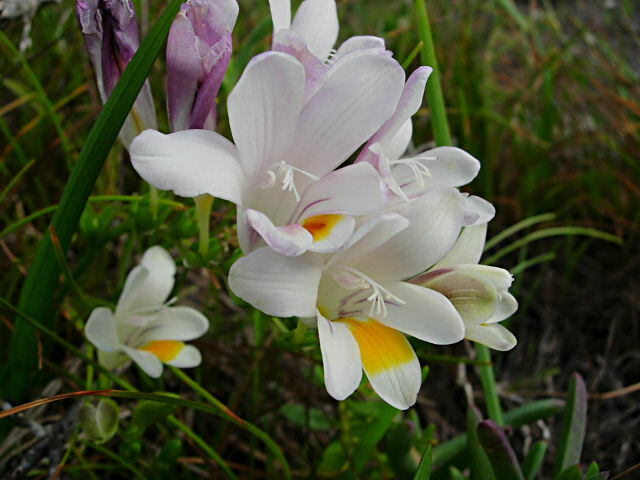 Freesia alba. 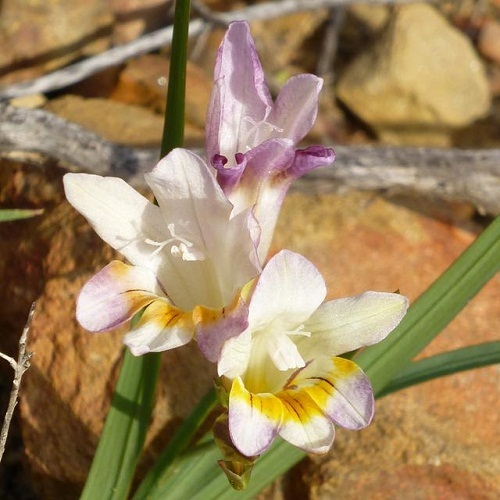 (Iridaceae) ruikpypie (Afr. 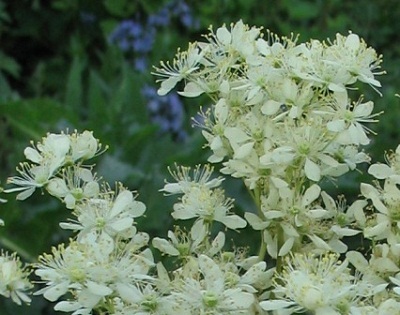 )(price per 10 seeds) It is deciduous; growing in autumn to winter, flowering in spring and dormant in summer. 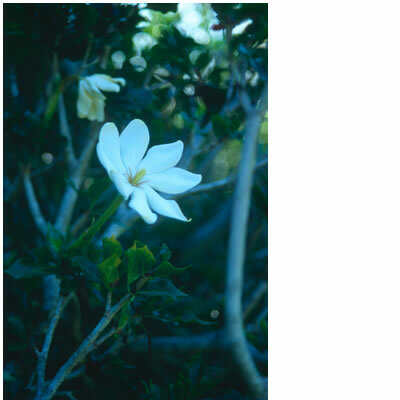 The flowers are showy white and have an exquisite perfume and os relative easy to grow. 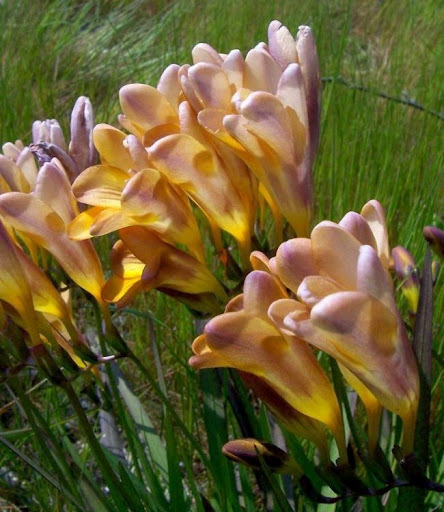 Freesia caryophyllacea (Iridaceae). 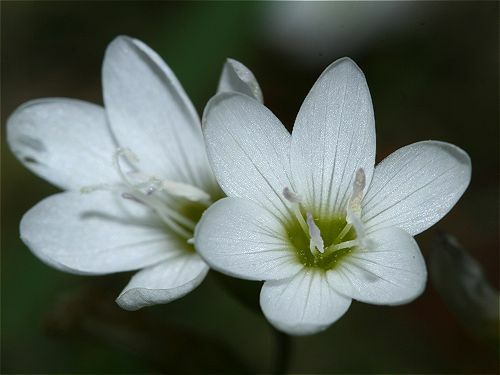 The flower stem is short and bears white with yellow markings and is strongly scented. Sowing : Sow seeds in autumn. 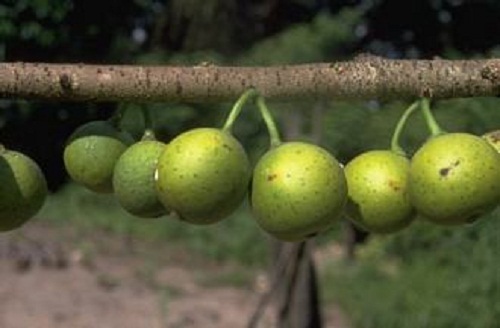 They germinate within 4 to 5 weeks. 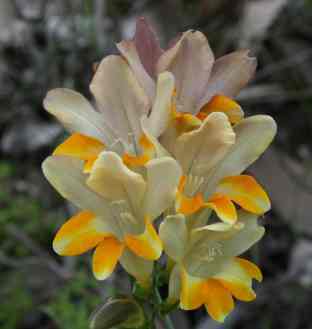 Freesia refracta. (Iridaceae) Sowing : Sow seeds in autumn in a well drained medium. Gibbaeum velutinum. (Aizoaceae). 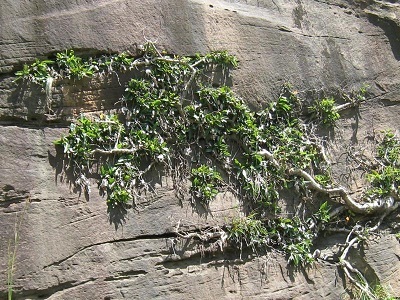 The plant have two unequal leaves that are closely pressed together. The flowers are white. Sowing : Sow seeds in a well drained medium.